19th February 2015, London. Employing an easy to use drag and drop interface, FxPro’s revolutionary Quant Strategy Builder allows its users to create their own auto-trading strategies by visualising how technical indicators, logical functions and mathematical operators interact with each other. In this way complex trading algorithms can be created without the use of a coding language. 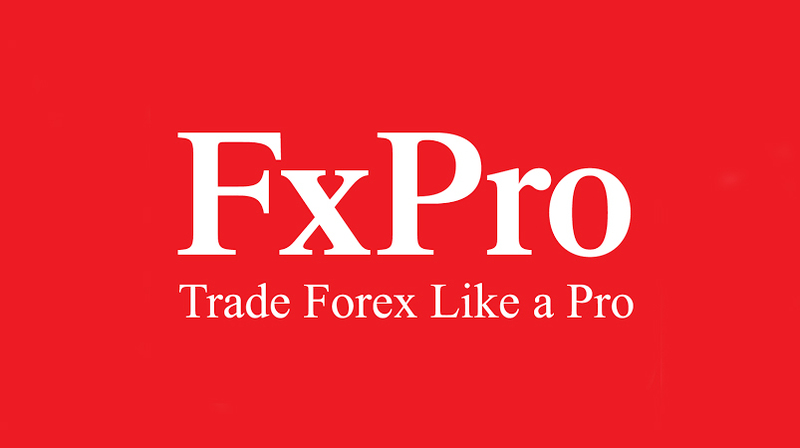 The company’s all new version includes a number of significant improvements, as well as being made freely available to all, underlining that FxPro is always on the side of their clients.